If you’ve got a Fujifilm camera, chance is that you need to expand your photography horizon by adding good gears and kits. Just like another great digital camera, most photographers can do better with some of the must-have gears and accessories. In this list, you’ll find my recommended accessories for most Fujifilm cameras. The best Fujifilm camera accessory doesn’t have to be expensive. 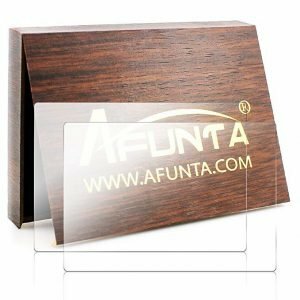 A tempered glass for your Fuji camera film is a must-have. Made of optical glass material, which achieves more than 99% of transmittance, higher than plastic screen protectors. Exceptionally clear & low reflection. Surprisingly, this Fujinon XF56mmF1.2 R is capable of delivering beautiful background bokeh so it’s ideal for portraiture. 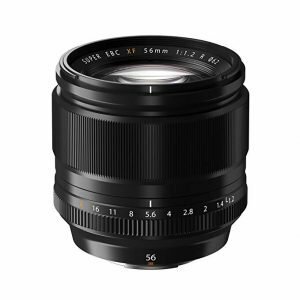 Also top rated on Amazon, the Fujinon lens is perfect for professional wedding and portrait photographer. If you really want the best zoom lens, this is one of a few I’d recommend. 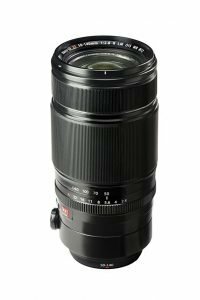 The Fujinon XF50-14mm F2.8 R LM OIS WR is a sharp lens with a great build quality. And it’s worth every buck. 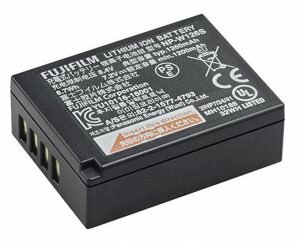 When it comes to a camera battery, it’s a good idea to always buy the original batteries and forget about cheap alternative substitutions. 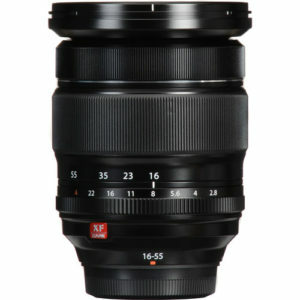 This lens is compatible with Fujifilm GFX medium format mirrorless camera systems. The Mitakon Zhongyi lens is capable of delivering exceptional image quality to meet the demanding 51.4MP sensors. Photography is all about having enough light. Whatever a Fujifilm camera you’ve got, you need a good flash. 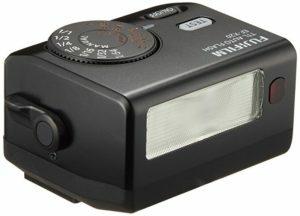 Get this EF-X500 Electronic Flash for your gear. 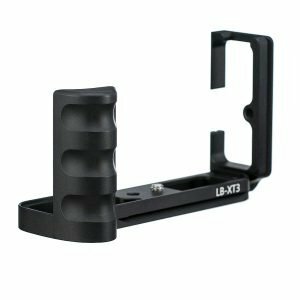 The best mount grip for Fujifilm X-T3 every photographers should have. Why? Well, it’s simple, good build, and functional. And good price anyone can buy. Fujifilm X-H1 is one of the best mirrorless digital cameras for shooting video. This 24MP APS-C camera is comparable to Sony a6500 and Panasonic GH5 in term of price and capabilities. The X-H1’s body is bigger than an X-series camera, which makes it similar to a DSLR camera. For most travel photographers, Fujifilm X-H1 is an excellent mirrorless camera. However, there are some must-have accessories to make it a more complete set of your gear. In this review, I’m going to walk you through the best accessories you should have. This is a flagship XF standard zoom lens. 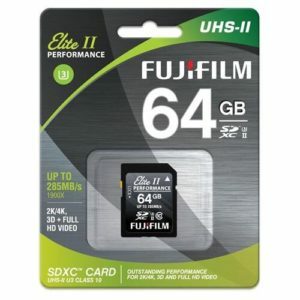 The Fujifilm Elite II memory card is a great option in addition other cards like Sandisk. It’s capable of recording 4K video. 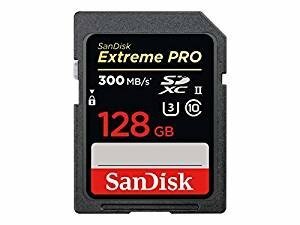 Please also read my list of the best SD cards this year. This travel tripod is best with DSLRs, mirrorless, and compact cameras. 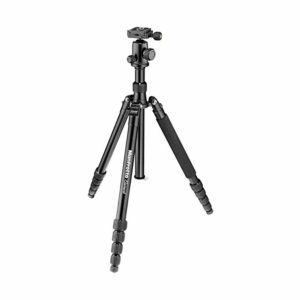 I selected this Manfrotto tripod for this camera because it comes with an integrated monopod, which is very quite convenient for most photographers, especially those who travel a lot. 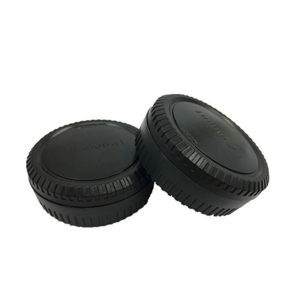 This is one of the must-have accessories for keeping dust and other objects from entering a compatible camera’s lens throat. 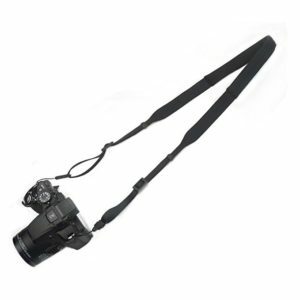 I decided to recommend this Neoprene shoulder camera strap for its affordable price and how it’s comfortable to hold your Fujifilm X-H1 camera. You may also read to read my review about the best straps for digital cameras I wrote early. For those who have Fujifilm X-T2 and Fujifilm X-T3, you can also can some of the accessories and kits listed here. For most of us photographers, it’s essential to begin with the most important accessories that we cannot live without. Therefore, it’s always a good step to get only the ones we need first. The accessories I listed above give you some idea of which photography products you should buy to enhance your new Fujifilm X-H1 camera.